So many species fall into various wood type categories. Cedar and Pine are typically easier types of wood, they are not so robust. This could be a great advantage in construction as it is stress-free to shape and work with. Regarding the burning aspect, it tends to burn much faster, not being such a long-lasting type of fuel to burn. 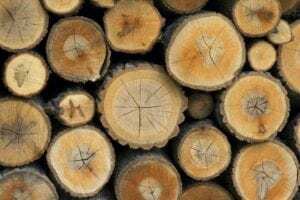 Read: Interesting article about Softwood.